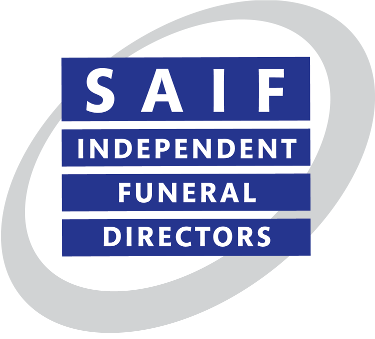 An Independent Funeral director is your ideal choice for help in choosing a funeral plan. As an experienced and respected independent family funeral director we are experts in pre-paid funeral planning. We provide funeral plans from Golden Charter for people arranging Funeral Plans in Kelso. More than a million people in Great Britain have taken out a funeral plan, over 400,000 of them with Golden Charter. Usually, they have known the grief of bereavement and don’t want their families to go through the stress of making arrangements. 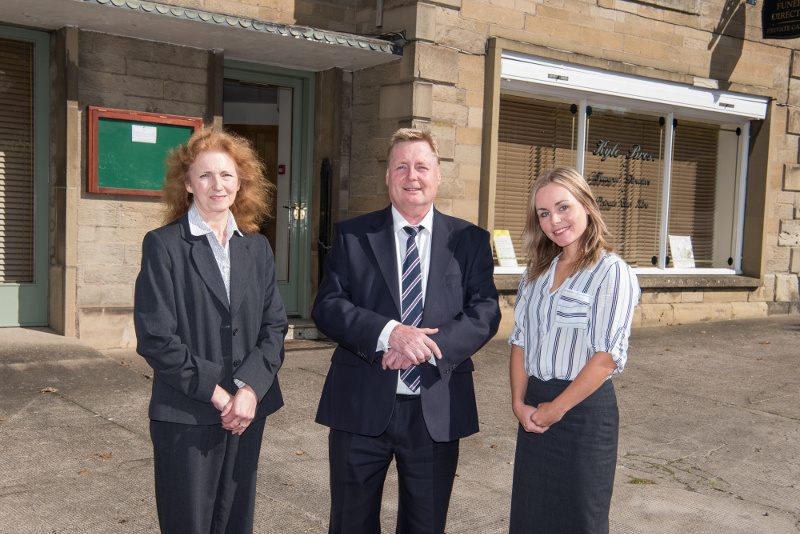 Our friendly team are here to guide you in making arrangements with empathy and understanding. By working with your local independent family funeral director, you can be assured of a truly personal service when arranging your Funeral Plans in Kelso. Ensuring that our families don’t have any extra burdens at a difficult time is important to us. With our help you can plan in advance so everything is taken care of and your wishes are followed. With the Independent Way Plus plan, we will make sure that your loved ones will be spared much of the stress and uncertainty of organising a funeral in advance and taken care of all the costs that are within our control. One of our most successful services is Pre-Paid Funerals, for your peace of mind we provide industry leading funeral plans from Golden Charter, providers of over 500,000 funeral plans in the UK.